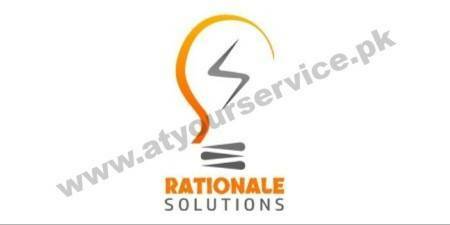 Rationale Solutions is the best software development company in Pakistan, provides best and effective IT solutions and services. Our aim is to provide best software solutions regarding 3d modeling, a wide range of mobile applications, interactive and responsive web designs, digital marketing, enterprise resource planning (ERP) and customer relationship management (CRM). We are enlightened to deliver quality to our respected clients.